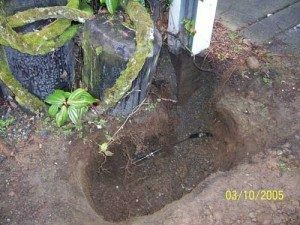 Do you have a water line leak on your property? Do you dread the yard destruction your plumber is likely to cause when he tries to find the source of leak? Relax! There is no need to call in a plumber when Clearwater Leak Detection is here to serve you. 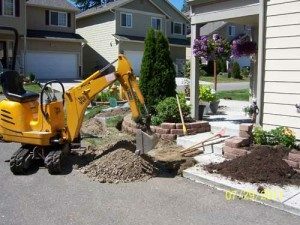 We are water leak detection specialists that Milton, WA residents can hire to have their leaky pipes located without pulling down walls or digging up the yard. No matter how unreachable the leak is, our technicians can be trusted to find it. 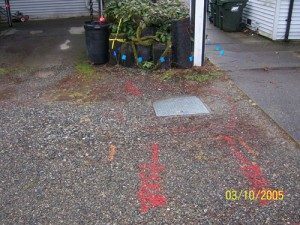 What are the Signs of a Water Leak in Milton Homes? The sooner that water leakage is detected, the better. When leaks remain unseen and are not repaired, the escaping water can do a lot of damage to the building structure, electronic equipment, furniture, furnishings, etc. If the leak goes unnoticed, it can soon lead to other symptoms, like damp patches or mold growth on the walls, ceiling, or floor. It can also lead to a spike in your water bill and youÕll hear the continual sound of running water. Call us for water leak detection in Milton whenever you become aware of signs of leakage. Hiring us for the detection of plumbing and water leaks is guaranteeing yourself that the job will be done accurately, at a fast pace, and without resorting to guesswork. Better yet, our customers can also be sure of receiving services that satisfy them completely and give them a pleasant experience the entire time. Dial 206-686-9300 to hire the services of Clearwater Leak Detection for water leak detection in Milton.